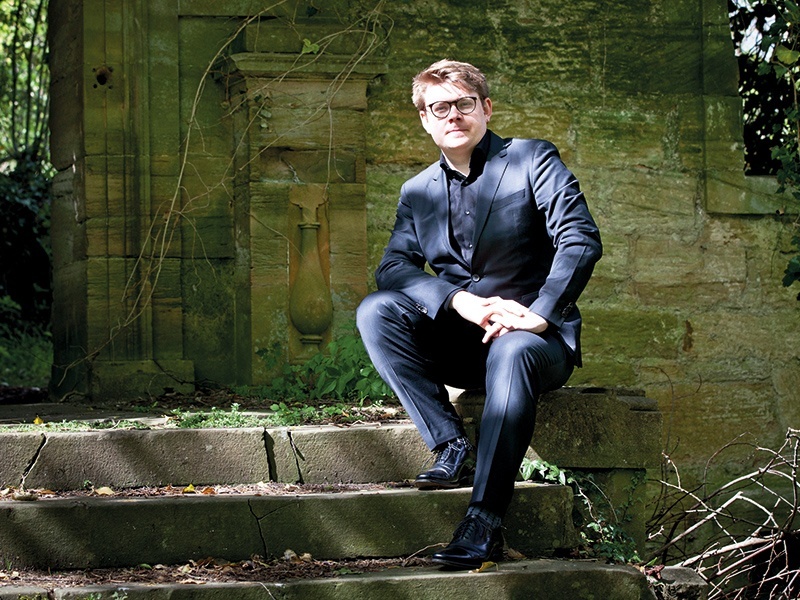 Scotland’s world-class chamber orchestra returns to the festival with our 2018 artist in residence Mark Simpson in Nielsen’s brilliant, quixotic Clarinet Concerto which won him the BBC Young Musician title in 2006. Christian Macelaru, one of the most exciting young talents around, conducts music of thrilling rhythmic drive in three great symphonies. See ticket prices for St. Mary’s Parish Church, Haddington below. For tickets, please call the box office on 0131 473 2000. 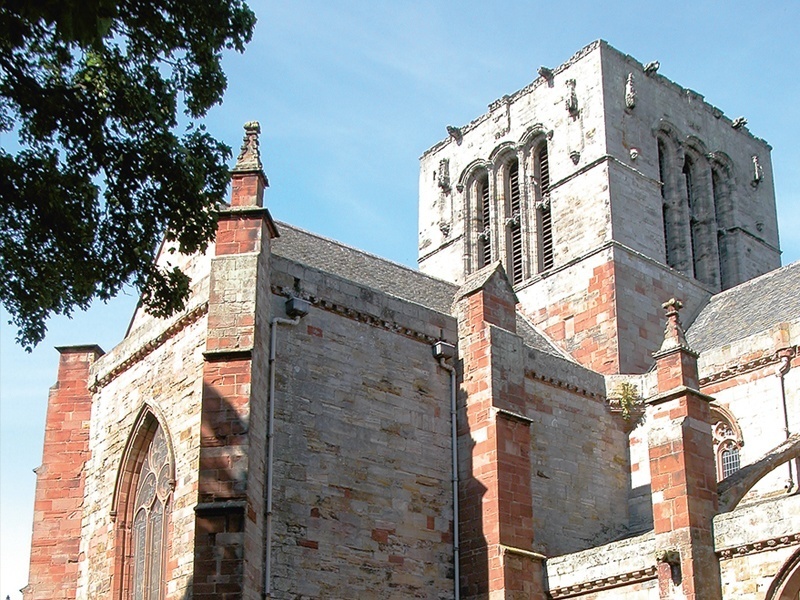 The Collegiate Church of St Mary the Virgin is one of the great ecclesiastical buildings of mediaeval Scotland, founded in 1380 and known for centuries as "The Lamp of Lothian". It was severely damaged in the 16th Century during Henry VIII's 'Rough Wooing' of Scotland, and after the Reformation only the nave was used as a parish church, with the choir and tower remaining roofless. It was finally restored to its former glory in the 1970s, and is Scotland's longest church as well as one of its most beautiful, with a wonderfully warm, resonant acoustic. Several Edinburgh to Haddington routes to the Market Street bus stop. Also Perryman’s 253 service from Edinburgh Bus Station – Berwick, stopping in Haddington. All drop off in the High St, approx. 5-8 mins walk from the church. Haddington is 20 miles East of Edinburgh along the A1 dual carriageway. Travelling East take the second exit to Haddington – St Mary’s is signposted from the main road. Look to the South, and you will see the old church tower in the distance. On street parking 100m from the church. Only disabled parking is allowed in the church grounds. There are 4 disabled spaces. Access is via the North Side (side) door, available 30 minutes before concert. Press bell for assistance. 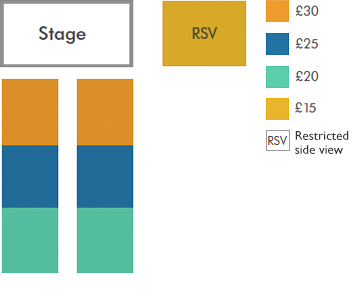 Level access into venue.